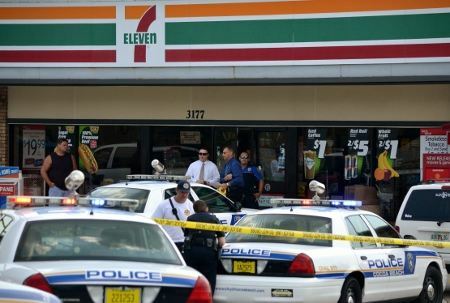 COCOA BEACH, Florida -- An officer involved shooting occurred just after 3 p.m. today at the 7-11 convenience store located at 3177 North Atlantic Avenue, Cocoa Beach, Florida. The area around the gas pumps in front of the 7-11 have been roped off with crime scene tape. 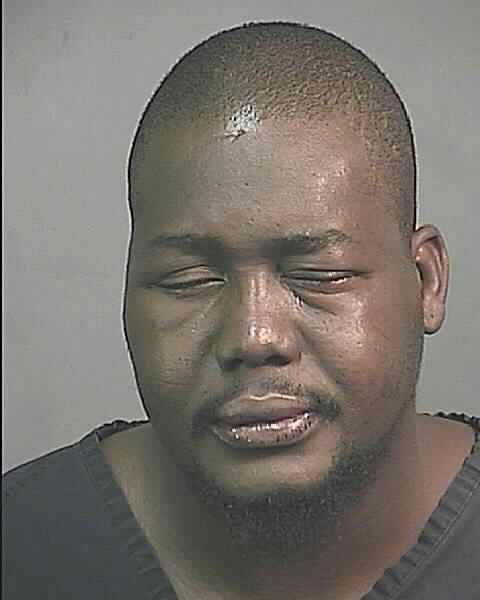 The suspect who was involved in the shooting, 30-year-old Oliver H. Babadjide, was airlifted via First Flight medical helicopter to Holmes Regional Medical Center in Melbourne, Florida and is in custody and hospitalized.